The new QS World University Rankings: Business Masters Ranking 2019 includes the QS Masters in Finance Rankings, with 158 institutions featured among the world’s best for master’s in finance degrees in the latest ranking, including 55 in the US and 25 in the UK. These were assessed on five metrics, including employability, thought leadership and value for money. Read on as we count down the 10 top universities for master’s in finance degrees in 2019, or click here to view the full interactive table. 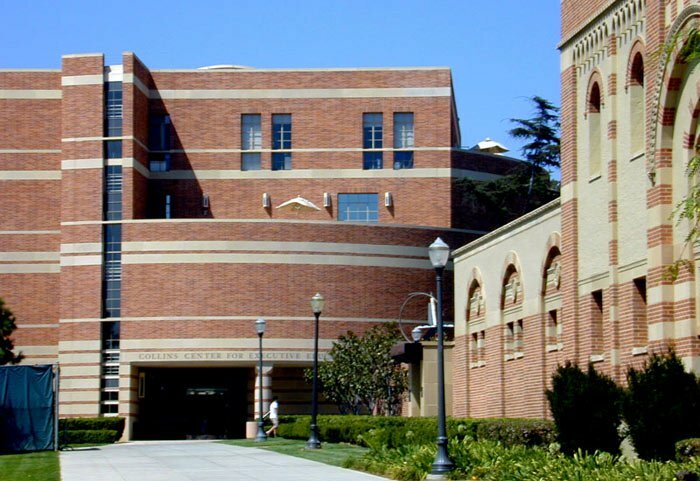 UCLA’s Anderson School of Management is ranked 10th in the world for its Master of Financial Engineering degree, which is solidly based on the business school model of combining quantitative finance theory and principle with the latest business practice. Students have access to prominent leaders in financial engineering, with a student/faculty ratio of 3:1. UCLA Anderson receives a very high score for its alumni outcomes – 94 percent of students are employed six months after graduating, earning an average starting salary of $100k in fields such as risk management, proprietary trading, regulatory services, academia, asset management and flow trading. 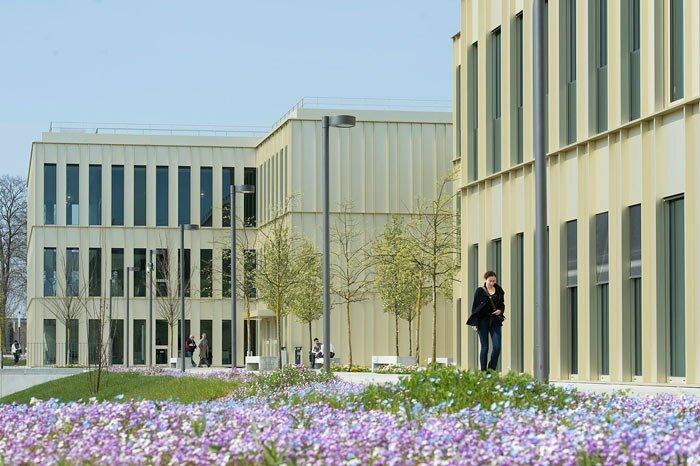 Heading to Europe, and ninth in this year’s QS Masters in Finance Rankings is ESSEC Business School, a French institution which has grown to open campuses overseas, in this case in Singapore and Rabat, Morocco. 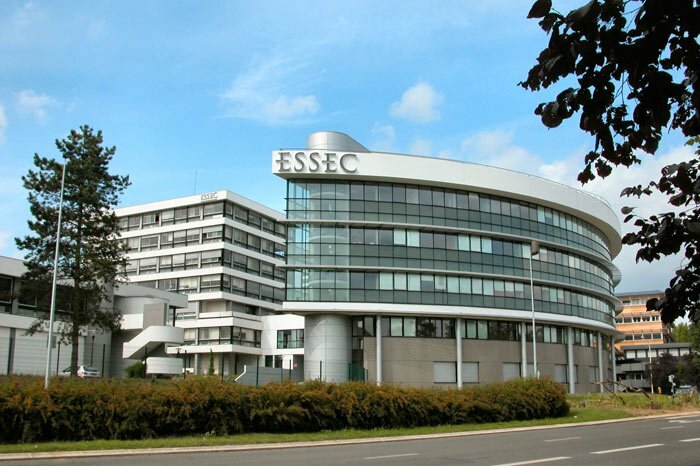 ESSEC achieves very strong scores for its alumni outcomes and employer reputation, with 100 percent of its finance students employed six months after graduation, often in world-renowned banks and companies. It also has a start-up incubator, ESSEC Ventures, to support entrepreneurial students. Available at either the Paris or Singapore campus, the finance program has 29 elective courses and three tracks in corporate finance, financial markets and asset management. 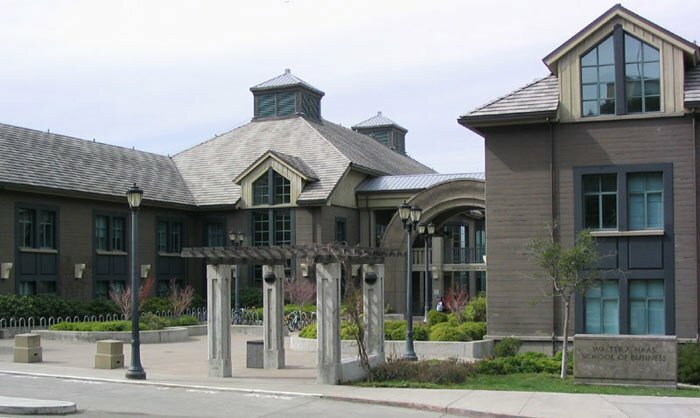 Back in California, the University of California, Berkeley’s Haas School of Business is ranked eighth for its Master of Financial Engineering (MFE) degree, and receives a perfect score for the value for money indicator, as well as high scores for alumni outcomes and thought leadership. A one-year program, the MFE degree prepares students to take on cutting-edge roles in investment banks, commercial banks and other firms around the world. MFE students take part in a 12-week internship, with placements at companies such as Citibank, BlackRock, and Goldman Sachs. As well as receiving continuous personalized careers advice throughout the program, students earn an average salary of $160,083 in the first year after graduation. 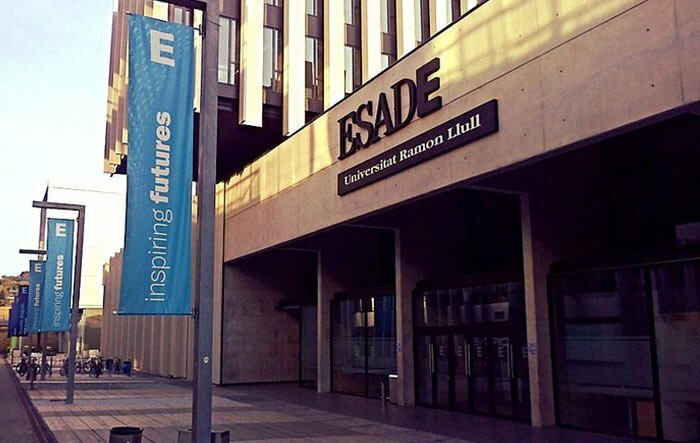 Ranked seventh for its Master of Science in Finance degree, ESADE Business School receives a near perfect score for its alumni outcomes, and very high scores for its value for money and employability. Its 10-month MSc program has two specialization tracks to enable students to focus the program according to their career goals: corporate financial management and asset management and banking. They’ll also gain an international viewpoint on the competitive financial environment and the high level of competence needed to adapt to changes and take on challenges. Students will also have the opportunity to learn Spanish, one of the world’s most widely-spoken languages, further enhancing their employability. 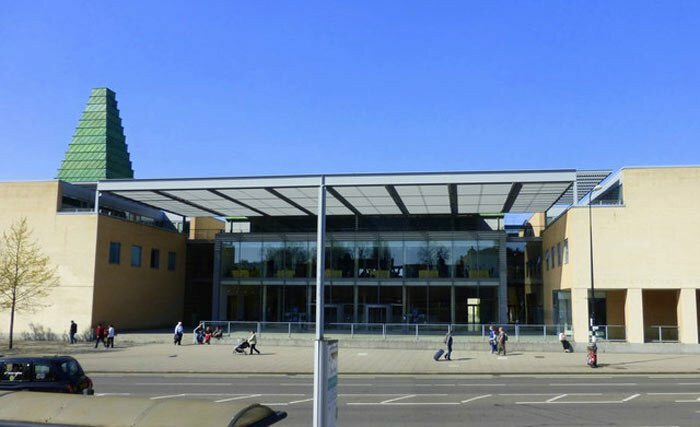 The University of Cambridge’s Judge Business School is a new entrant in this year’s QS Masters in Finance Rankings, ranked sixth in the world for its Master of Finance (MFin) program. The school receives a perfect score for employability and a very high score for alumni outcomes, with students enjoying an average salary of increase of 89 percent following completion of the program, bringing their average salary to around US$131,821. Further, 91 percent of students are in employment three months after graduation. The school’s 12-month MFin course has been designed in consultation with the banking and finance industry and consists of a mix of core courses and electives, allowing students to tailor their course and gain specific skills in topics such as advanced corporate finance, private equity, Asian capital markets and mergers & acquisitions. 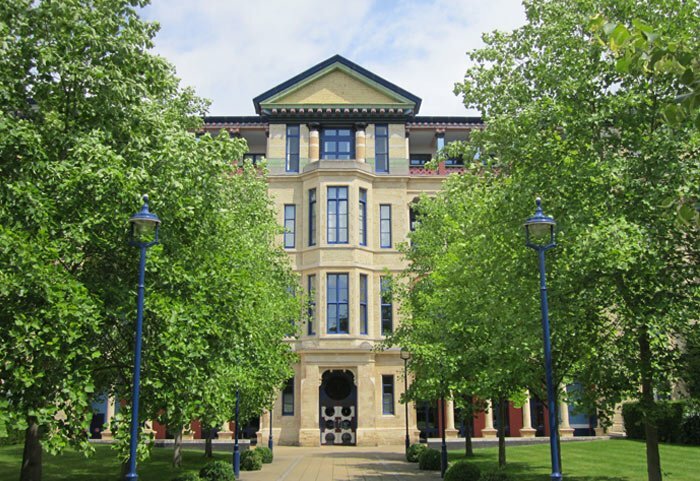 Ranked joint fourth for its Master of Science in Financial Economics (MFE) , the University of Oxford’s Saïd Business School also receives a perfect score for employability, along with very high scores for alumni outcomes and thought leadership. Run jointly with the university’s department of economics, the MFE degree combines a rigorous academic core with tailored practical applications that have been planned in consultation with leading financial recruiters. The MFE course has four core courses in asset pricing, economics, corporate finance and financial econometrics, as well as five electives to enable students to gain a deeper knowledge in areas of particular interest. London School of Economics and Political Science (LSE) is new this year and shares fourth place with Oxford for its MSc Finance program. It achieves a perfect score for the diversity indicator, with 95 percent of its 106 students coming from outside the UK, representing 37 nationalities. The faculty is also highly diverse, with 83 percent of faculty members international. As well as benefiting from diversity, students of the MSc Finance program will also enjoy a close interaction with LSE's Financial Markets Group and the Systemic Risk Centre, which attract leading financial researchers from around the world. Alongside the academic program, students are supported in entering the job market by taking part in the department’s Professional Development Programme, starting with a pre-sessional course in September. Massachusetts Institute of Technology (MIT) has been the highest ranked university in the world in the QS World University Rankings® for seven years in a row, and its Sloan School of Management is one of the world’s leading business schools. Ranked third in the world for its Master of Finance degree (MFin), MIT Sloan receives a perfect score for thought leadership, reflecting its reputation of academic excellence and history of ground-breaking ideas in management and finance, such as the Black–Scholes model. Sloan also receives very high scores for employability and alumni outcomes, 650 of its alumni having founded their own business, while 92 percent of 2016 MFin graduates were offered a job within three months of graduating. Next in our look at the top universities for master’s in finance degrees is HEC Paris, ranked second for its Master in International Finance (MIF) degree. HEC Paris received full marks for alumni outcomes, with 99 percent the class of 2017 finding employment within three months of graduating. Most graduates find work in the financial services or consulting industries, and graduates from the class of 2018 earn an average starting salary of more than US$84,000. HEC’s MIF degree is taught entirely in English and gives students the opportunity to go on a study trip to London, choose from a number of free electives, and follow a specialization track in corporate finance or capital markets. 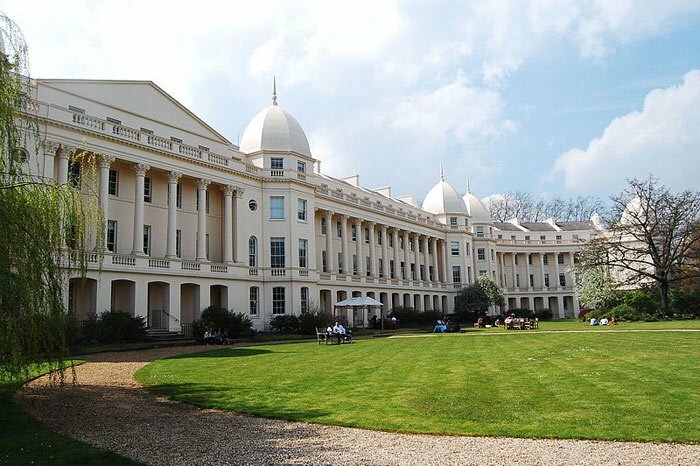 Continuing to rank number one in the world for master’s in finance degrees in the QS Masters in Finance Rankings is London Business School (LBS), which receives very high scores in three indicators: employability, alumni outcomes and thought leadership, a measure of how well-recognized institutions are for their expertise. An ideal course for students who want to accelerate their global finance career, LBS’ Master of Science in Finance degree is a highly specialized program which is best suited to students with three to eight years’ relevant finance experience, allowing them to discover the latest financial tools and techniques, gain a global perspective and build an international network of contacts. As well as international exchange opportunities, LBS now offers a Global Immersion Elective, in which students can spend a week in Boston or New York and develop a deep understanding of the asset management and banking industries of both cities. This article was originally published in November 2017. It was updated in September 2018 to reflect the latest QS World University Rankings: Business Masters Ranking launch.